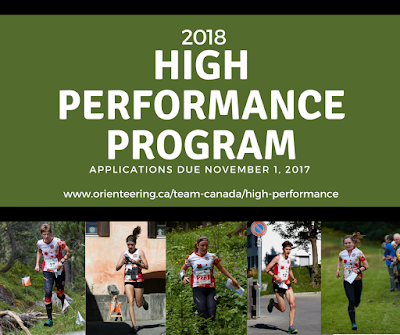 Orienteering Canada’s High Performance Committee is seeking applications from athletes to become members of the 2018 High Performance Program (HPP). 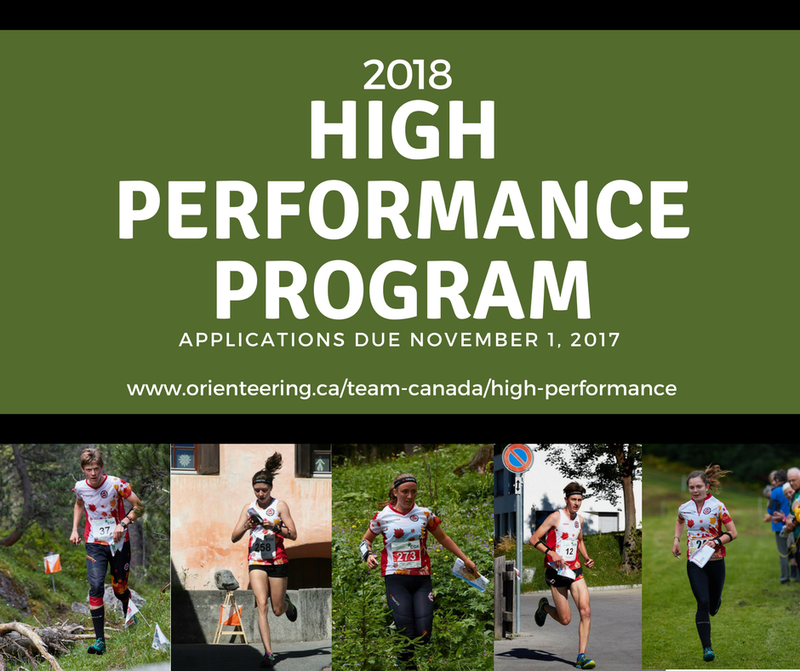 All athletes who meet the eligibility requirements and who have a strong desire to improve their abilities with a long or short term goal of representing Canada in orienteering are encouraged to apply to the HPP. Those wishing to compete in JWOC, WOC, World Cups, WUOC or World Games are required to be members of the HPP. Membership is from December 1, 2017 to November 30, 2018. There is a fee of $100 to join the 2018 HPP. More information and complete details about the application process are in the 2018 Athlete Handbook which is now avaiable on the High Performance Program page.